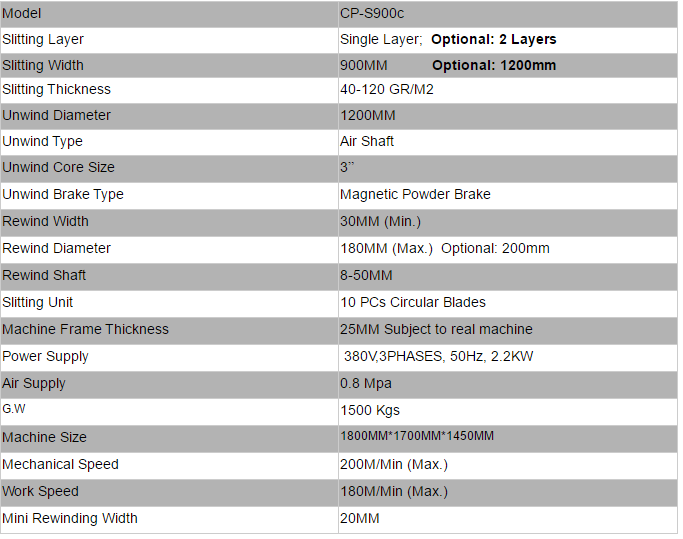 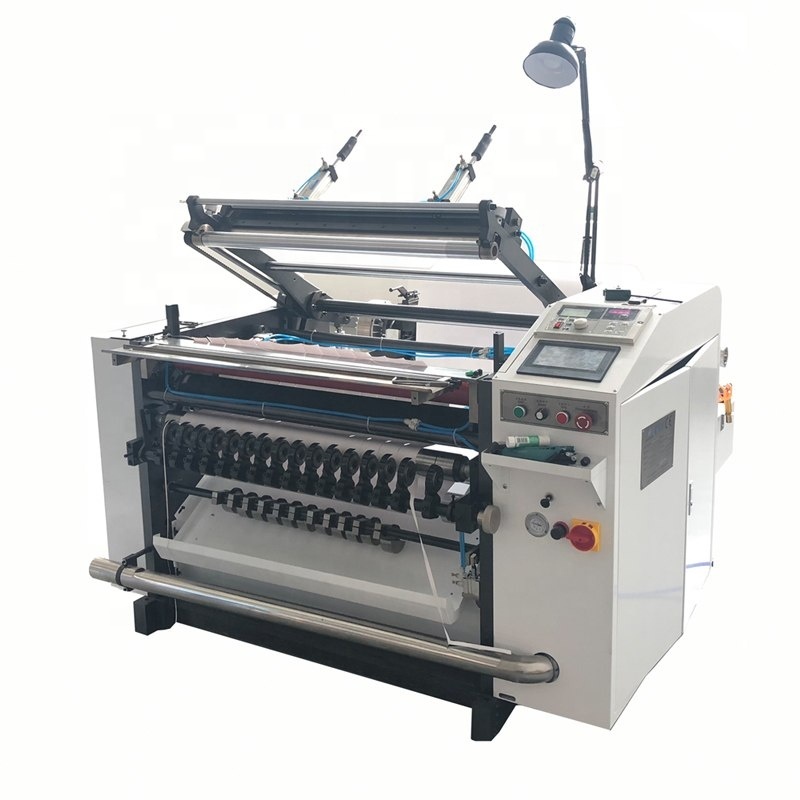 CP-S900C is a very professional and cost effective slitter for Thermal paper rolls, Cash register rolls,POS rolls, Lotery rolls, Medical paper rolls, Plotter rolls and so on. 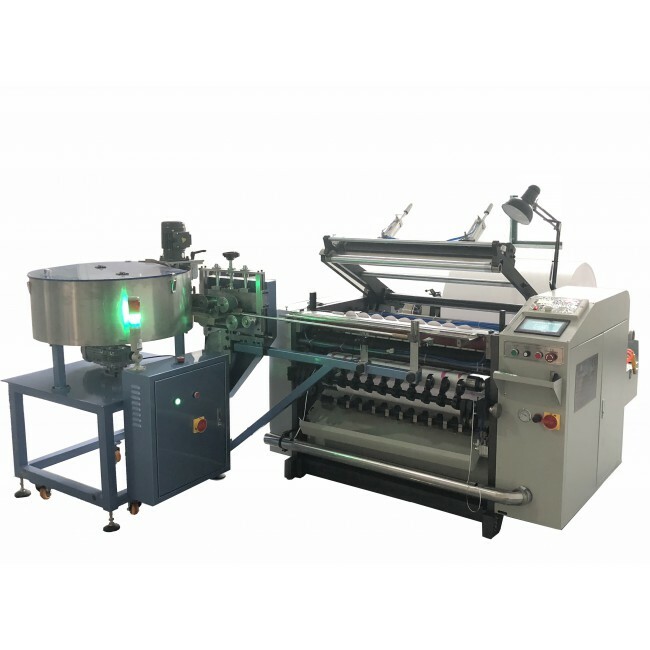 It is a cheap but very smart thermal paper slitting machine and thermal paper slitter. 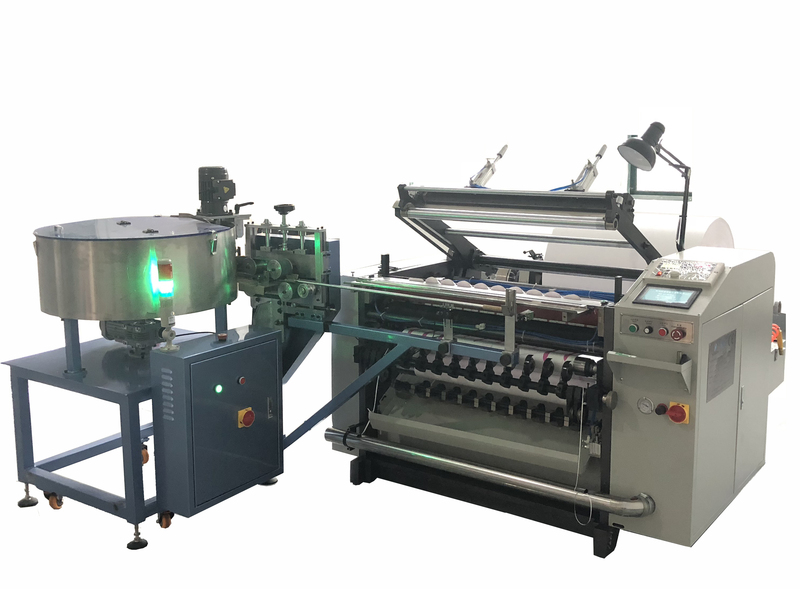 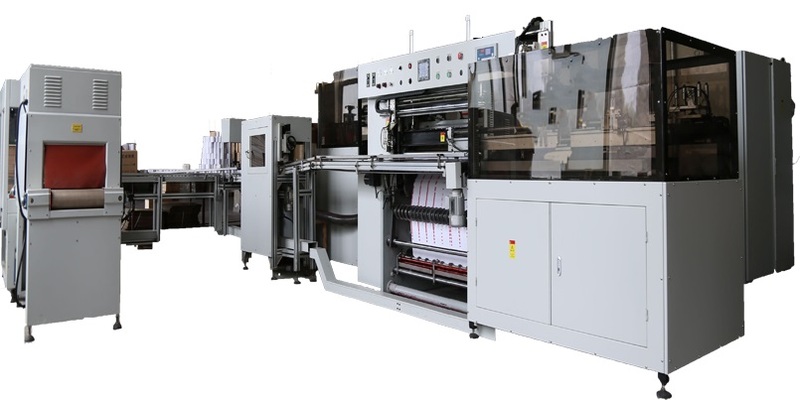 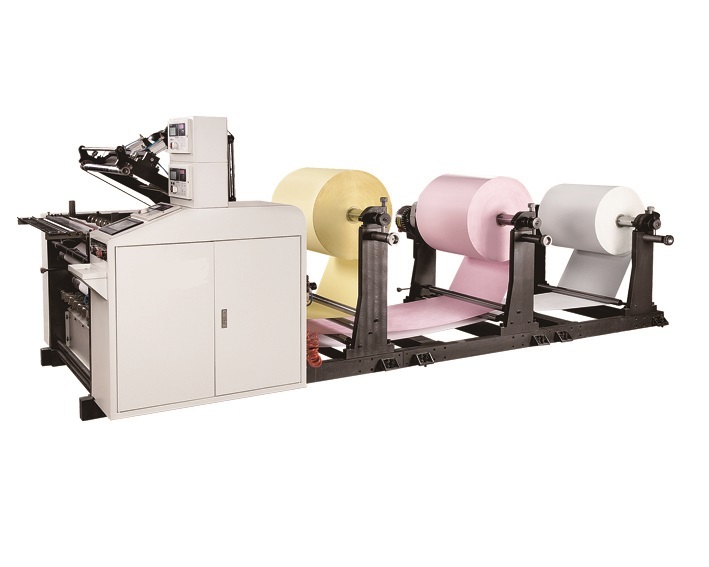 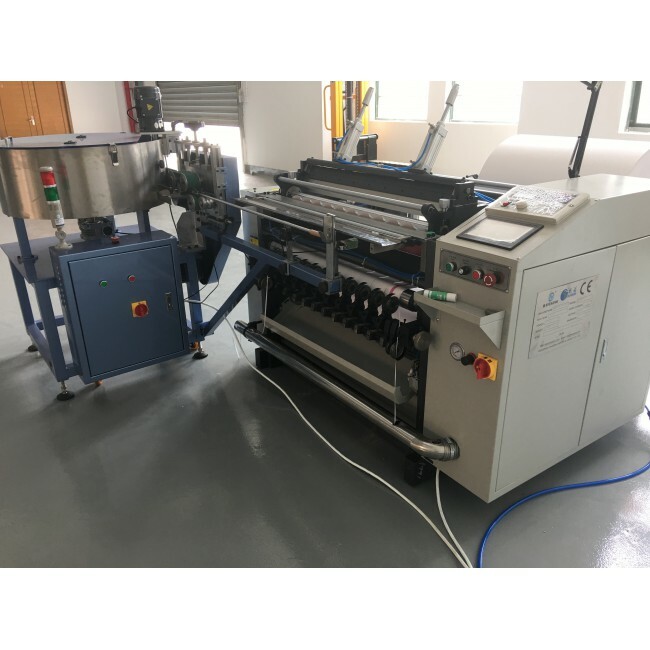 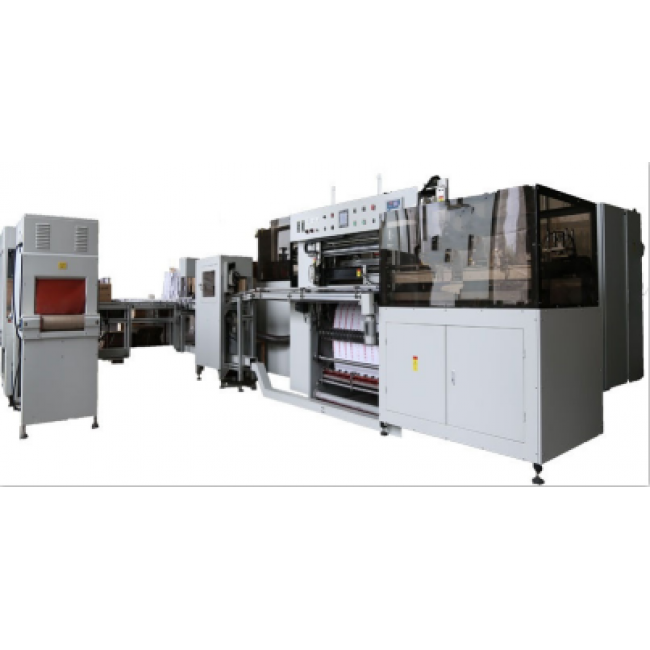 CP-S900C is a very professional and cost effective slitter for Thermal paper rolls, Cash register rolls,POSrolls, Lotery rolls, Medical paper rolls, Plotter rolls and so on.